UPDATE (March 2019) – These still work to download the old CC 2014 installers. We also now have Adobe’s all-new CC 2019 Direct Download Links! The all-new Adobe CC 2014 release was announced earlier today, with hundreds of new features compared to earlier creative versions… And there’s no wait: the CC 2014 software is available immediately for worldwide download via the CC Desktop App… This means everyone gets either a free upgrade or a free trial – but some folks would like or need to access the new tools directly without using Adobe’s download manager. So below we’ve curated a complete set of Adobe CC 2014 direct download links for all the new products on Windows and Mac OS, for instant access (plus the ability to use your own download manager) if you have any difficulty with what Adobe normally employs and want to get the free trials without it… These can also come in quite handy if you want offline standalone CC 2014 installers to use, store, or back up with (i.e., copy to USB flash/thumb drive, burn to DVD, etc). 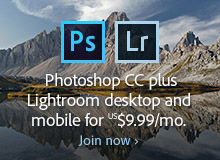 Most people download these trials by signing up for the free level of CC membership and using the Creative Cloud Desktop app to select and download any or all of these products, although here on this page no membership is required to access the trials. 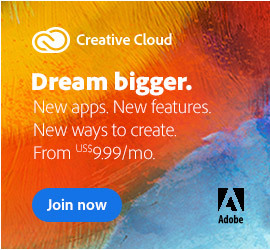 In other words, with these direct links you can try out any of the just-launched CC 2014 apps without the Creative Cloud. Whether you’re considering just a single app subscription like Photoshop CC 2014 or getting the complete Creative Cloud, you can always use these free trials to install, run, and activate the new software on your system, without needing to reinstall. 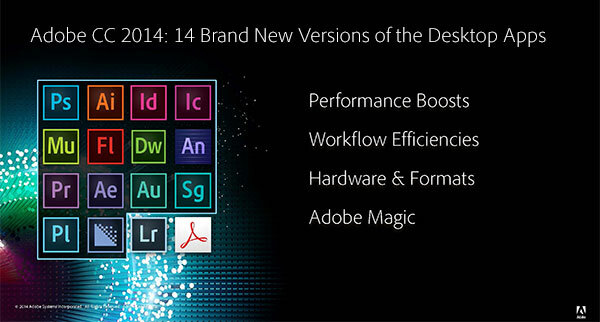 All of the CC 2014 tools will install and run together on the same computer(s) alongside any older Adobe versions such as CC 2013, CS6, CS5, CS4, and CS3. These CC trials are fully functional for 30 7 free days (or possibly longer). One big improvement with CC is Adobe no longer splits out files into different language sets – all languages are now included in a single multilingual download, including English, Western European (French, German, Dutch, Italian, Spanish, Portuguese, …), Eastern European (Russian, Polish, Hungarian, Czech, …), Middle Eastern (Hebrew, Arabic), and Asian (Japanese, Korean, Chinese). So if you need to install additional languages, just run the same installer again and choose another language. Below is a table with direct links for all of the CC 2014 applications. 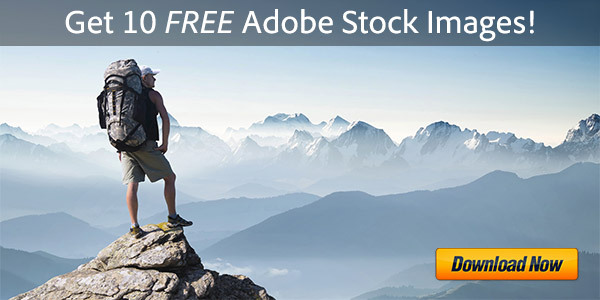 These links go to the authentic and original files residing on Adobe’s servers, are guaranteed genuine, safe, legal, and will not change. To shorten download times, Adobe no longer packages both the 64-bit and 32-bit Windows versions in the same installer – so choose the one that’s right for your machine. If you’re unsure, then see this Microsoft page for how to determine which type of system you have. For Windows, programs consist of one or two files, an .exe and/or a zip file (with a .7z or .zip extension). The .exe file will only work when the zip file is also fully downloaded and resides in the same location. **** If there is no .exe (File 1), then just download the .7z/.zip (File 2) alone and use a utility like 7-Zip to extract the software. **** For the Mac, it’s always just a single, straight­forward .dmg file for each program. **** On Mac OS v. 10.12 “Sierra” (only), you need to follow these additional steps to install. CC subscribers can also download & use CC 2019, CC 2018, CC 2017, CC 2015.5, CC 2015, CC 2013 and/or CS6. ‘****’ = There is no File 1 – just use a utility like 7-Zip to extract File 2. All of these CC 2014 trials are supported on Mac OS X or Windows (32-bit x86 and 64-bit x64), with the exception of Muse, Flash Pro, After Effects, Premiere Pro, Audition, Prelude, Speed­Grade, and Scout, which are 64-bit only. Photoshop, Illustrator, InDesign/InCopy, and Dreamweaver include both 32-bit and native 64-bit Windows versions in the table above (see which you need). For more details, see the complete set of system requirements for Creative Cloud 2014, and make sure your machine meets the minimum specs for the product(s) you want. These are brand new builds of the products, not in-place updates – so they will install alongside any previous releases. You do not have to uninstall prior versions of Creative Cloud (CC) or Creative Suite, although you can if you want to. Some users prefer to keep the older, familiar version(s) around as they come up to speed with the new features, and there are customers who have CS3, CS4, CS5, CS6, CC 2013, and CC 2014 all on one computer. 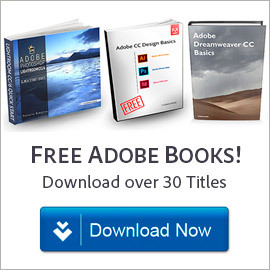 If you have a slow or limited Internet connection and the sizes of these files are just too much to successfully download online or would take far too long, then there is another solution: you can request a Creative Cloud DVD (disc media) from Adobe instead. Adobe did not update the (optional) Extra Content – also called “Functional Content” – for the CC release, and says you can continue to download and use the CS6 Extra Content if you like – read more about this here. 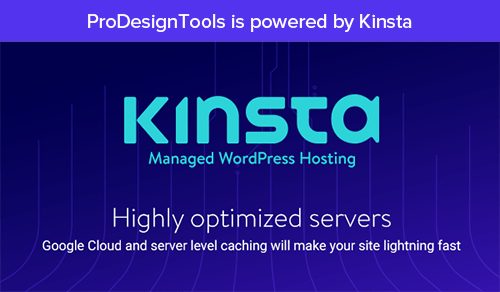 The free additional content consists of media assets, templates, tutorials, documentation, fonts, footage, and sample files – and is not required to run the main products, but will improve your experience if you have the time to download and add it to your installation. It is most used in the Premiere Pro, After Effects, and Encore applications – and is displayed in the Library panel, title template, and template projects. Did these links work for you? Hope they helped out; please let us know with a comment below… Do you have any questions about CC? Just ask below and we’ll get you answers fast! You don’t have permission to access “…/AdobeProducts/DRWV/14/win32/Dreamweaver_14_LS20.exe” on this server. All the links work fine – but you have to carefully follow the important download instructions first (required by Adobe’s servers), before clicking on any of the links above. If you don’t, then the CC direct links won’t work and you’ll get that “denied” message instead. If you’ve followed all those directions but are still having difficulties, then try a different web browser (like Chrome or Firefox), another computer, or a better Internet connection (use wired instead of Wi-Fi if possible). Also, make sure you’re not blocking or filtering anything with your browser(s) – like cookies, downloads, or any sites or URLs – or running utilities like Ghostery, AdBlock, or Disconnect. Adobe recommends turning those things off temporarily. Finally, we also put together a step-by-step list of download tips if you get stuck or need additional help. What problem do you have specifically, Ahmad? Do you receive any error or other message? Have you followed the required download instructions first? Does not work with IDM, but Chrome crashes the downloads every time just as it’s about to complete. Very frustrating. Why does the server refuse to let me download with IDM? Hi Usama, if you’re having difficulties then here are some tips a reader posted for using these Adobe CC direct download links together with the IDM (Internet Download Manager) utility. Hello Linda, unfortunately it’s not available at this time… What you read on that discussion thread is the current situation. Please vote or leave comment there and/or express your feedback directly to Adobe. Plz tell me, what is the serial number ?? You just need to follow the download directions first, is all. Which are required by Adobe’s servers. Otherwise, no, the links won’t work. 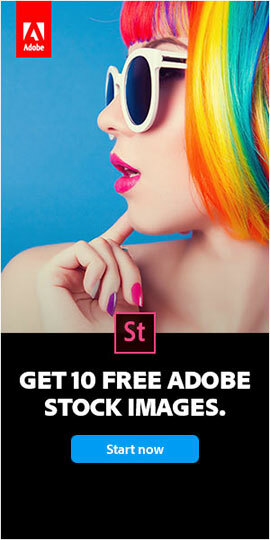 Great news everyone… Adobe finally came through! Whew! A long road, but we made it… Thanks so much for your patience. 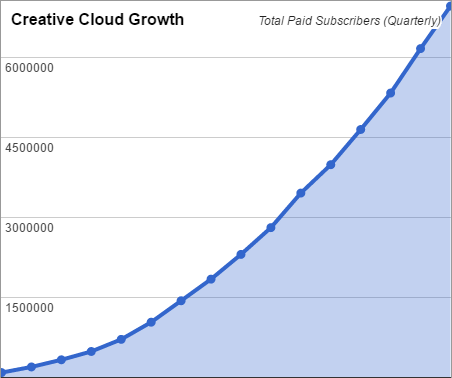 Amazing blog, thanks for sharing the information and the software. Hi. This is the trial or full verison ? It’s both the free trial as well as the full version, depending on which plan you choose. In other words, these downloads can be activated for ongoing use without having to reinstall the software.